PARIS ("Wee! Wee!!) — A traditionalist, Roger Federer has long struggled to adapt to the new, cheek-to-cheek world of the selfie. “The camera phones, they’re everywhere now,” he once complained, sad to see his zone of privacy further reduced. 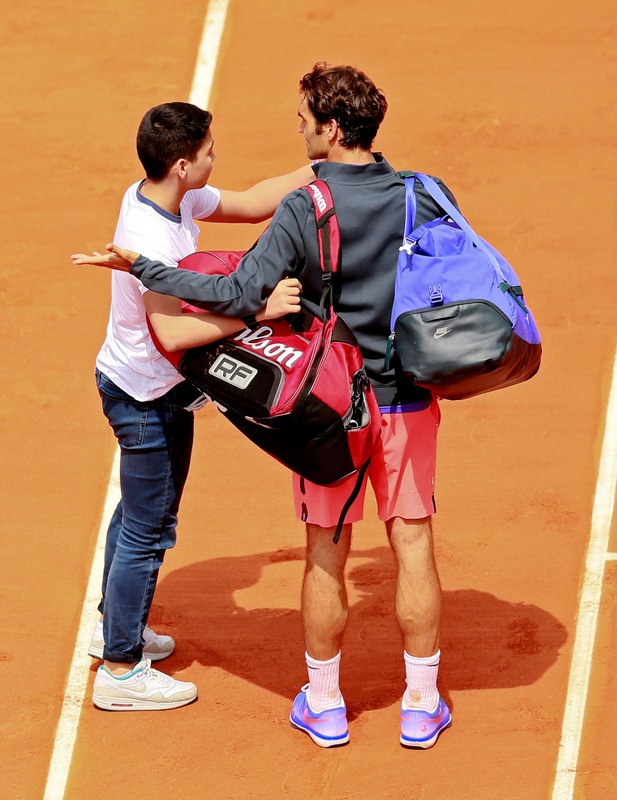 As if to prove Federer’s point, on the opening day of the French Open, a young male fan managed to step over a barrier and walk unobstructed onto Philippe Chatrier Court shortly after Federer’s first-round victory on Sunday. 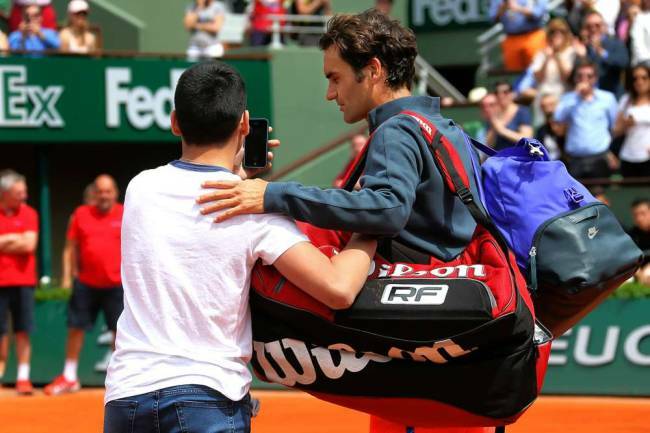 He approached Federer, who had just beaten Alejandro Falla, 6-3, 6-3, 6-4, extended his camera and insisted on taking a picture next to Federer before being escorted away — after too long a delay. 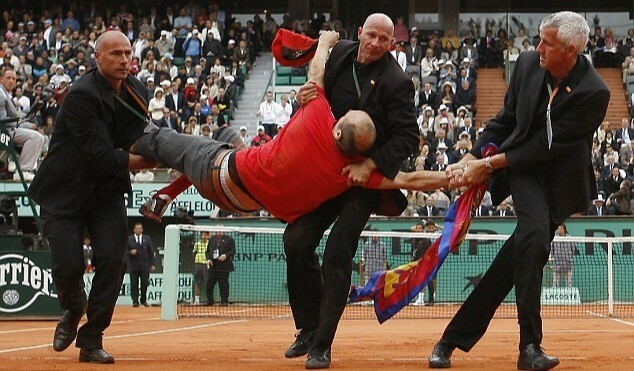 It was the latest in a series of security breaches at Roland Garros through the years, and Federer was quite rightly not amused. Gilbert Ysern, the French Open tournament director, apologized to Federer in the locker room after the match and later attributed the incident to “a lack of judgment” on the part of the security guards rather than a lack of proper security structure. At times he also seemed more concerned about underscoring the importance of the willingness of players from this generation to interact with youth than with focusing on the essential: player security. But on balance, Ysern made it clear that Sunday’s incident, as innocuous as it turned out, was unacceptable. He said the young fan, who French news outlets reported is 14, had been barred from the remainder of the tournament. Among the urgent needs for the French Open site is a roof over the main court, where umbrellas are an inevitable accessory for spectators. Above all, all the security guards should know it. 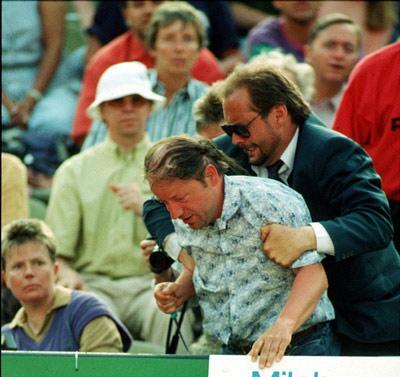 Tennis history should be a constant reminder that such situations can turn out as anything but a joke. It has been 22 years since Monica Seles, then the No. 1 women’s player in the world and the reigning French Open champion, was stabbed in the back on April 30, 1993, on a changeover in Hamburg, Germany, by a deranged German fan of Seles’s archrival, Steffi Graf. The psychological damage proved greater than the physical damage, and though Seles did eventually return to the circuit and win the 1996 Australian Open, she was never the same irresistible force after the stabbing. That was certainly true, and yet there continue to be breakdowns in security involving both major stars and minor figures. 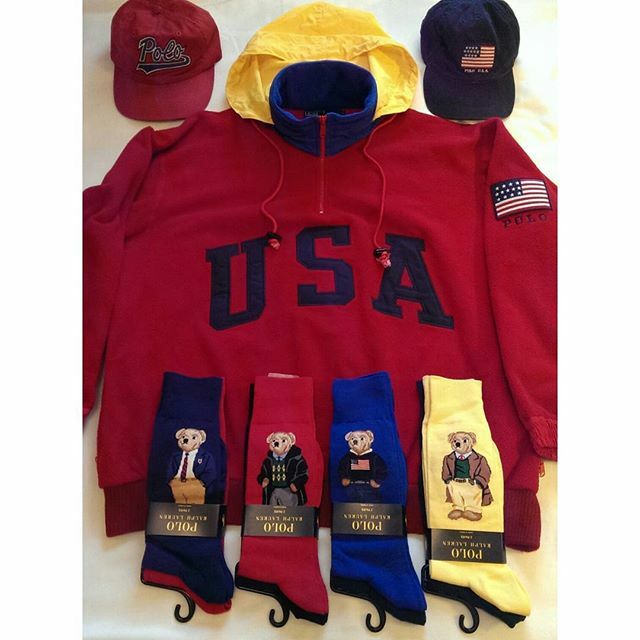 In 2009, the year Federer won his only singles title at the French Open, an intruder jumped onto the court in the middle of the final against Robin Soderling and tried force a hat onto Federer’s head as he sought refuge behind the baseline. Federer was rattled but was not nearly as critical of tournament organizers as he was on Sunday. Ysern, who was also the tournament director in 2009, vowed then that no such breach would recur. And yet it did — four years later on the same court, when a protester carrying a flare jumped out of the stands during the 2013 men’s final between Rafael Nadal and David Ferrer. Federer said he was not concerned only about the French Open. “It’s for all the tournaments on the circuit,” he said. 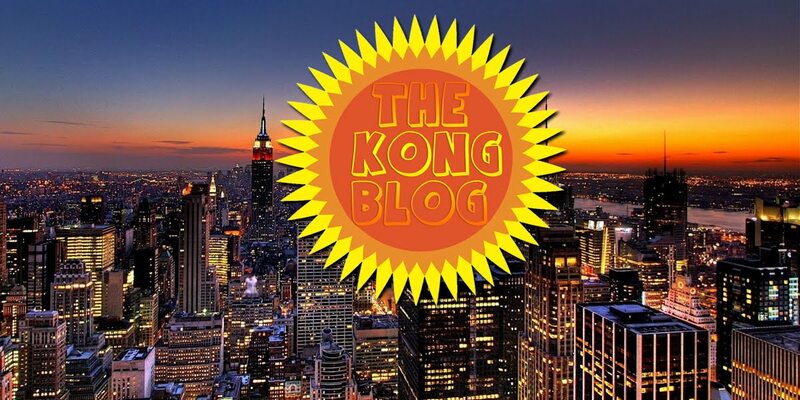 “It’s essential that the security team be well trained and know what it’s doing. Just wearing a suit and a tie is not enough. It’s not a joke. But there should be no room for snap courtside judgments by security guards about whether a person walking onto the court is a real threat or an essentially harmless selfie seeker. For the moment, Federer, who knows Seles personally and routinely deals with big crowds and big excitement worldwide, does not have that feeling at Roland Garros.